Front: 43 year old woman unhappy with fullness of nose and weight distribution of abdomen. Patient happy with great results after rhinoplasty and liposuction of abdomen. Side: 43 year old woman unhappy with fullness of nose and weight distribution of abdomen. Patient happy with great results after rhinoplasty and liposuction of abdomen. 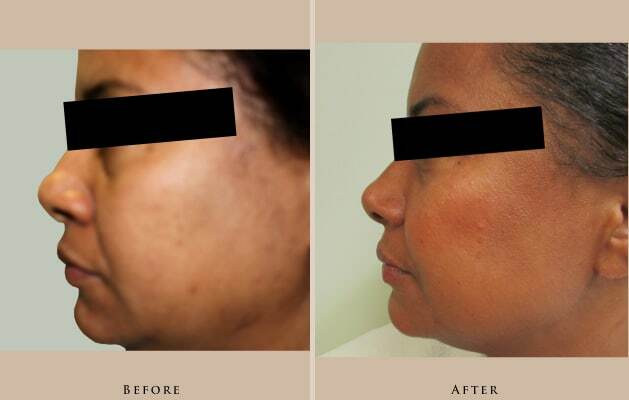 Rhinoplasty - Front: 43 year old woman unhappy with fullness of nose and weight distribution of abdomen. Patient happy with great results after rhinoplasty and liposuction of abdomen. 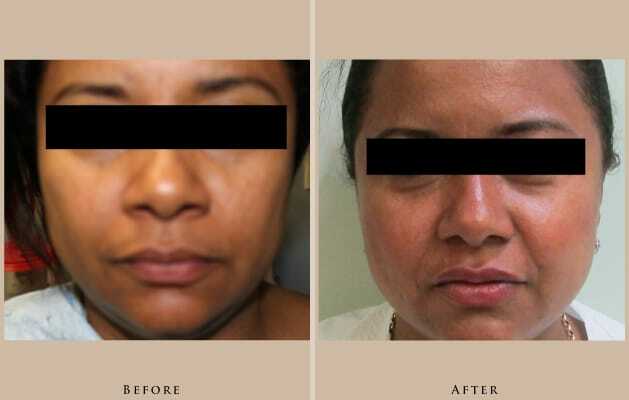 Rhinoplasty - Right: 43 year old woman unhappy with fullness of nose and weight distribution of abdomen. Patient happy with great results after rhinoplasty and liposuction of abdomen. 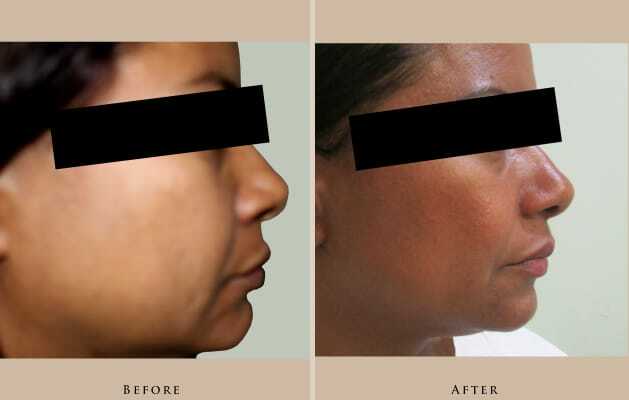 Rhinoplasty - Left: 43 year old woman unhappy with fullness of nose and weight distribution of abdomen. Patient happy with great results after rhinoplasty and liposuction of abdomen.